Darkwood Farms is a Haunted Attraction located in Arab, AL. 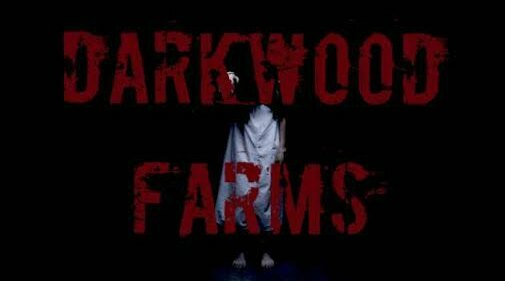 Darkwood Farms is a haunted attraction located down an old back road in the heart of Arab, Alabama. Darkwood Farms has been open for over 10 horrific years and is still in its prime. The attraction takes place in an old haunted chicken house that has been around for ages. Many people, workers included have witnessed what they say was a tall man in a black trench coat walking around the haunt at night. Will you see the man dressed in all black during your visit with us? Or will you witness the little girl that sometimes roams the halls that’s believed to be his daughter? Who knows? We can guarantee one thing though, you won’t leave Darkwood without a scream….if you even leave at all.